I thought that I would put together all my favourites from September, October and November and, as you can see, I have been loving quite a few various things - ranging from makeup, to clothes, to fragrance! I haven't done a 'favourites' type post in a while so I thought that it was about time I did! So I grabbed a bunch of stuff that I have been using/wearing a lot these past two months and decided that I should share them with you guys. 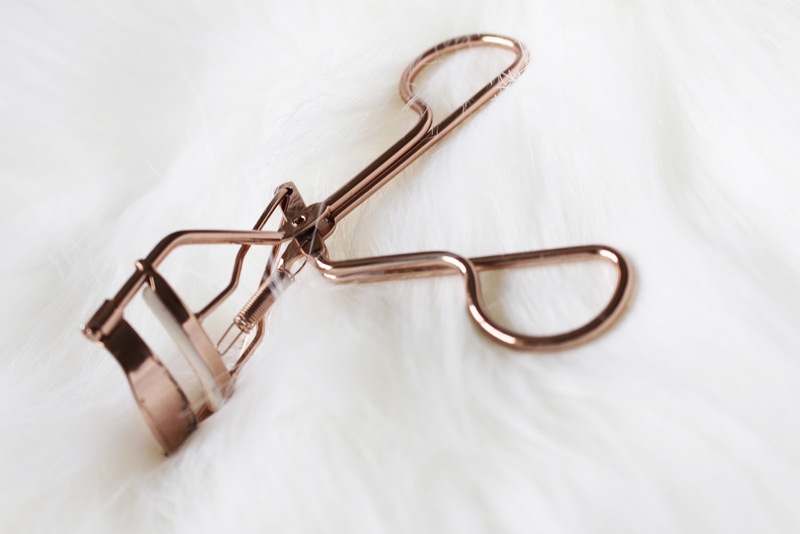 Firstly, I need to mention these rose gold eyelash curlers from The Vintage Cosmetic Company. They are super pretty and have honestly changed my mascara life! I don't have really long lashes, but on the other hand I also don't have short lashes, so when I apply my mascara after curling them, I find that they hold they're lift/curl for a long time and also look longer and have more volume. I can definitely notice a difference in the way my eyes and mascara look when I do take that little extra time to curl them. 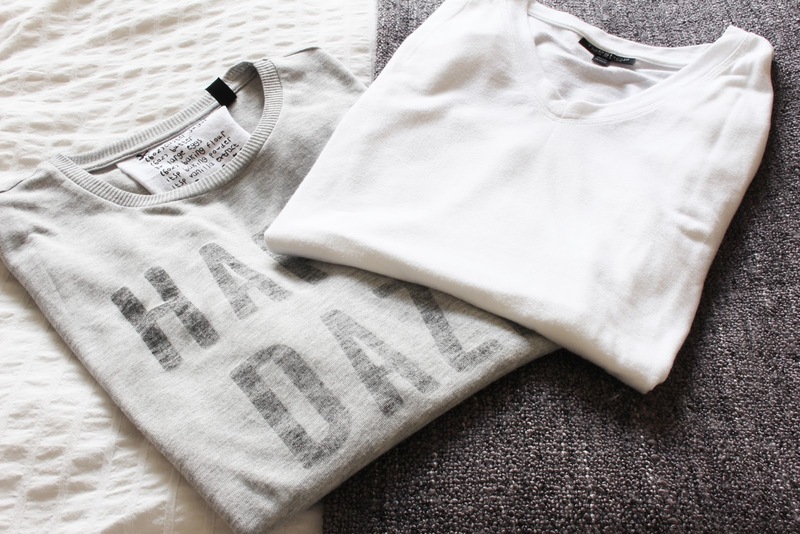 Next are these two tee's from Topshop - one is a plain white v neck and the other is a light washed grey with the slogan 'happy daze'. I have been living and dying in both of these t shirt's as they are super comfy to wear and they also look really nice on as well. I tend to pair both of these tops with jeans and converse, which is my preferred way to wear both of these tee's - casual. 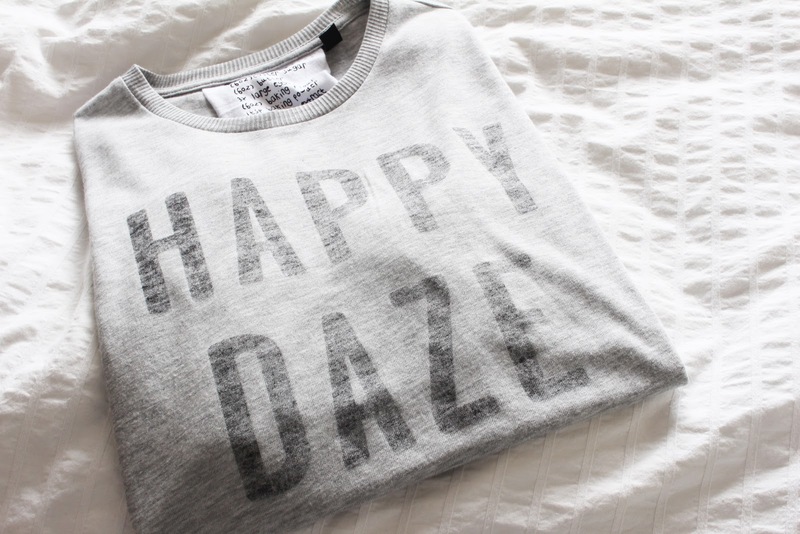 I physically push myself into being in a good mood when I wear this t-shirt because of the slogan 'happy daze' (how can you not be happy when you're wearing an awesome tee..). A perfume that I have 're-discovered' this past month is the Zoella Blissful Mistful. I bought this perfume a while back now and was totally obsessed with the fragrance, the application however is another story.. I didn't like how the spritzer part of the perfume applied, it just came out too fast and all at once and this was especially not fun if you accidentally sprayed your face.. Despite this, I thought that I would give this perfume/mist another go and, low and behold, it's managed to creep it's way into being a current love of mine! I can not praise the smell of this mist enough - it's just perfect and is 100% my kind of fragrance. The 'Soap Opera' bath and shower cream has the same scent as the 'Blissful Mistful' and I have been loving using the shower cream every morning in the shower and then enhancing the fragrance by spritzing myself with the 'Blissful Mistful'. I absolutely love this first scent that Zoella created - it is definitely my kind of fragrance. 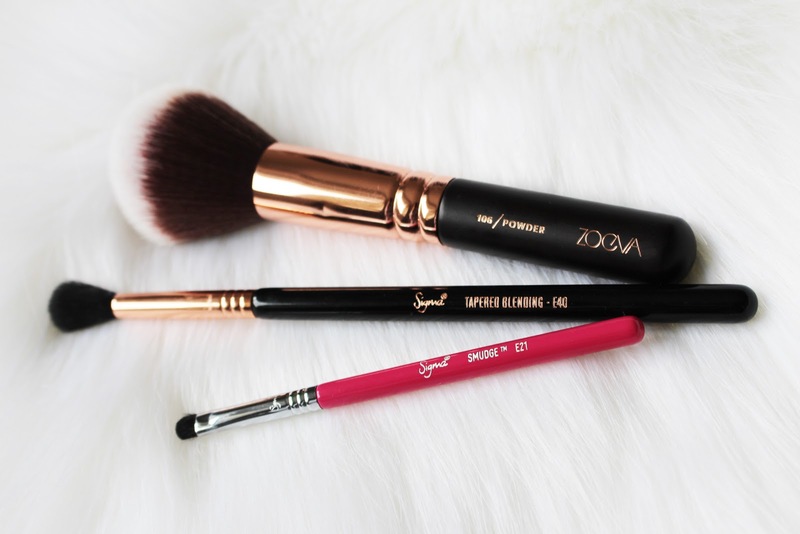 There has also been a few makeup brushes that I have been crushing on this past month or so, the first being the Sigma E40 Blending Brush. Oh my goodness I am totally obsessed with this brush now and I do not know why it took me such a long time to purchase it!? 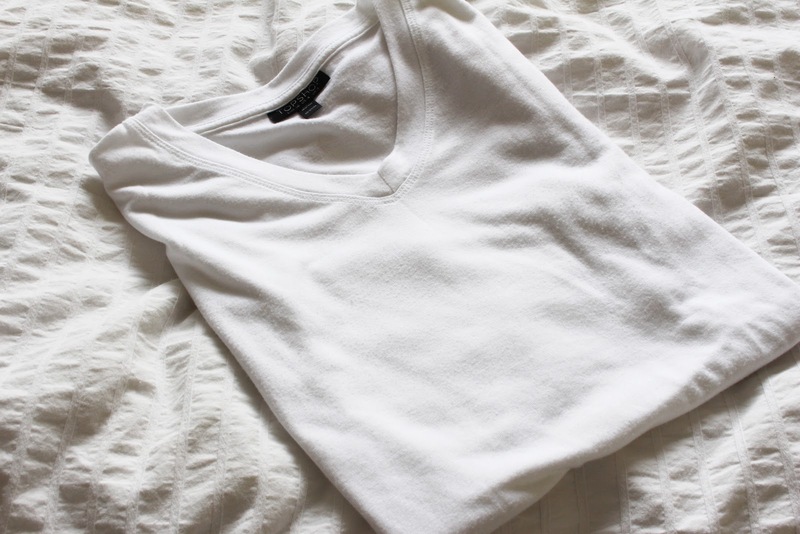 It's absolutely perfect for blending out those harsh edges and it's super soft which is always a bonus. I have also been loving the Zoeva Powder Brush to, obviously, apply my powder with. Again, it is super soft so I have just been reaching for this brush more than I have been reaching for my Real Techniques Powder Brush. Another brush that is a favourite of mine at the moment is the little mini size Sigma Inner Corner Brush. 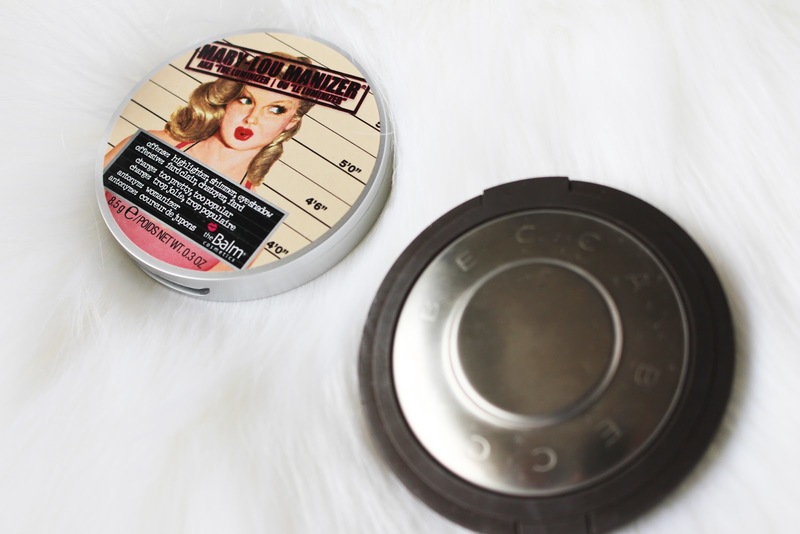 I'm not sure that this is the name of it as I don't believe it has one, but I have been using it for my inner corner highlight as it is just the perfect size. 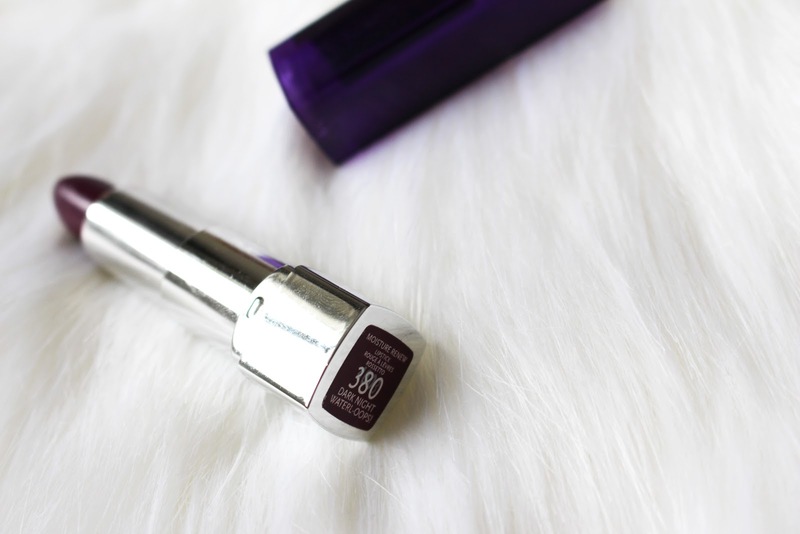 Maybelline | Moisture Renew Lipstick - Dark Night Waterl-oops! My go-to lipstick for these Autumn months has definitely been the Maybelline Moisture Renew Lipstick - Dark Night Waterl-oops! 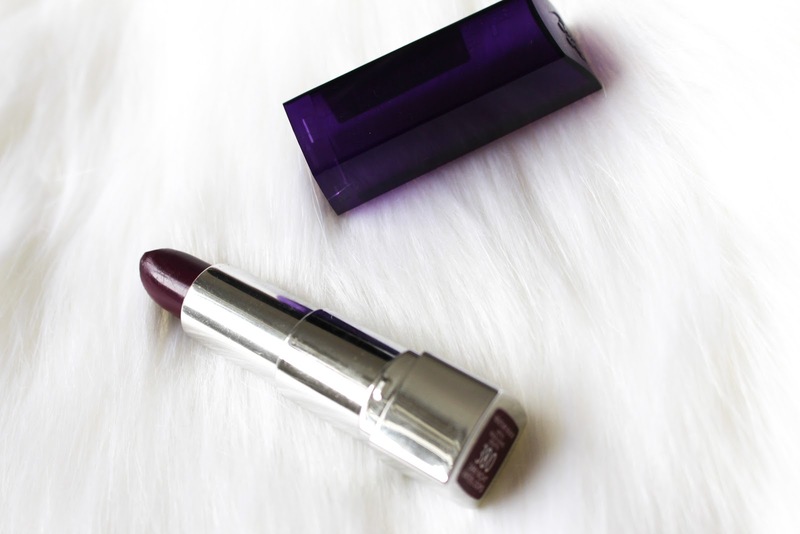 You may have seen me wearing it a lot, especially in all of my Autumn Outfit's I posted (here, here, here and here), it's a gorgeous deep purple/berry shade and you can build it up to either a really dark and vampy shade or you can apply the lipstick to the middle of your lips and spread out using your finger to achieve a more light to medium shade of purple and as it's a moisture renew lipstick, it's extremely moisturising and doesn't leave your lips feeling dry. A massive winner for me! Highlighters, highlighters, highlighters.. I don't think I will ever be able to own 'too many' highlighters. 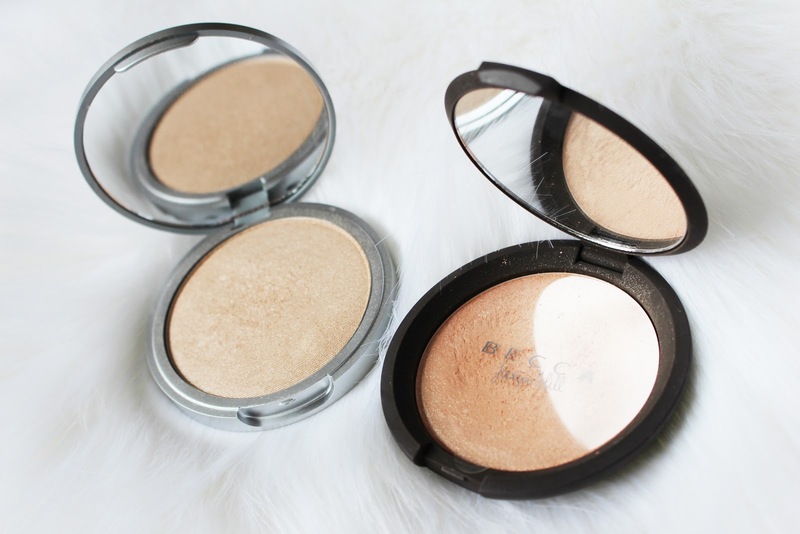 My two current loves are Becca Cosmetics x Jaclyn Hill - Champagne Pop and TheBalm Mary Lou-Manizer. 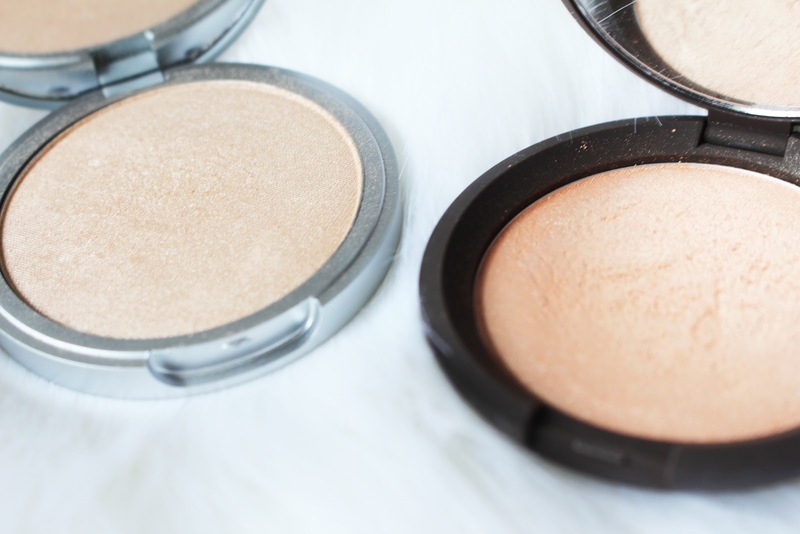 Both of these highlighters are highly suitable for those with a pale complexion and you can bet your last pound that your highlight will slay the universe (no, really, you will look gorgeous and as if you are glowing from within). I can definitely say that applying highlighter is one of my most favourite things to do when making up my face. I have the same lipstick and you just made me want to reach out for it and wear it. I've been loving Mac brave lipstick lately. I think it's such a lovely and complimenting colour!